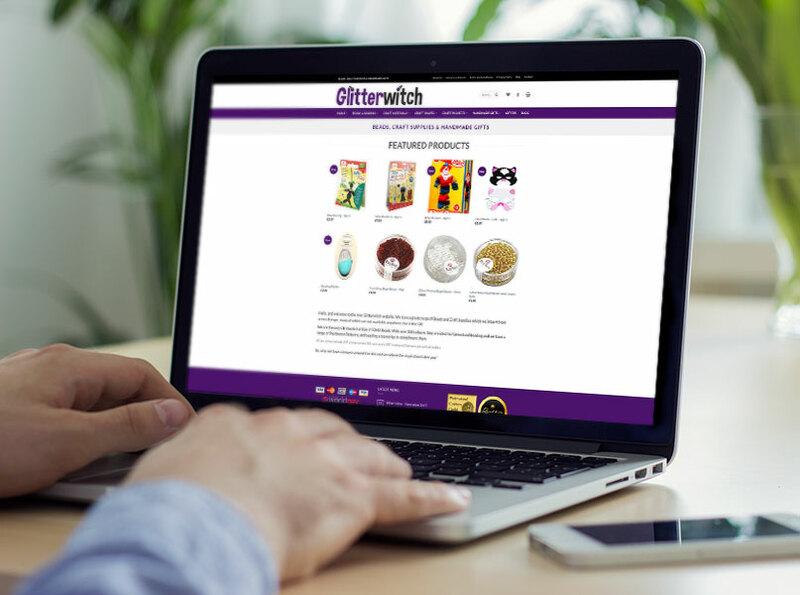 Whether you would like to sell a range of five products or five thousand products, we can create an ecommerce solution that will suit your requirements and your budget. All of our ecommerce websites are built on software that is which means that you will have no ongoing charges for use of the software, you will only be responsible for any charges from . The ecommerce sites that we develop offer many features that can be found on the websites of major retailers such as customer wishlists, advanced promotions and featured products, sale items, coupon or voucher codes, loyalty programmes and multiple shipping options including free shipping thresholds and alternative shipping methods. If you don't already have credit card processing in place we can advise you and recommend the best and most cost effective option for you, whether that be Paypal or alternative leading payment gateways. We can also implement multi currency support as well as international credit card processing. Whatever you want to sell, we can help you to expose your product to the global market. 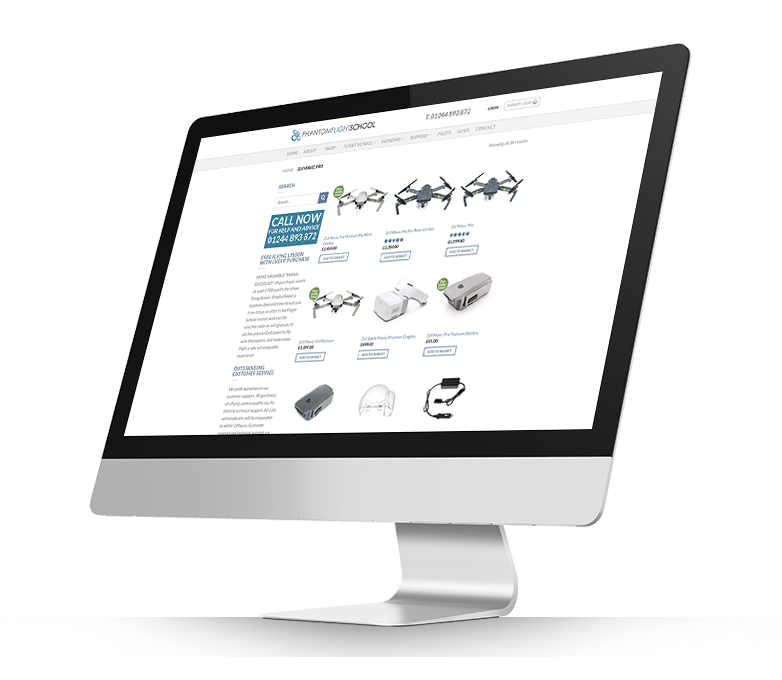 Importantly, all of our ecommerce web designs can be managed by you once we have built them for you. You can add, delete and manage products from anywhere that you can get an internet connection. All of our ecommerce websites also provide full sales and order management and reporting so that within a few clicks you can analyse your best selling products, your profit margins, and promote items that are not selling as fast as they should.